Jeffrey Lynn Hall, Sr. of Des Moines age 77 of Des Moines, died Thursday, December 29, 2018 at the Veterans Hospital in Des Moines. Contributions may be made to help cover funeral cost by selecting the green box on the left of this screen. A visitation with Jeff’s family will begin at 9 a.m. with a Funeral Service beginning at 11 a.m. on Thursday, January 24, 2019 at O’Leary Funeral & Cremation Services in Norwalk. Burial will be in Highland Memory Garden Cemetery, Des Moines, Iowa. For on-line condolences and to send flowers please click the "send tributes/flowers" tab on this screen or call (515) 981-0700. Jeffrey Hall was born in Des Moines on August 20th, 1941 to John Hall and Emma Best. 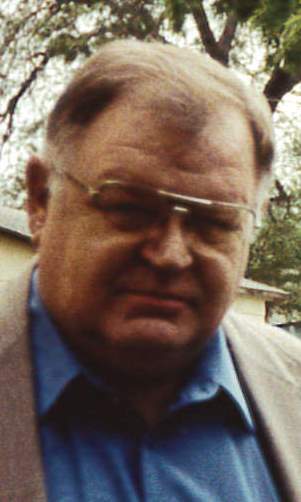 He graduated from East High School in Des Moines in 1960. He served in the United States Army from 1963-1965. Jeff married Katheryn Moose, and to this union they had three children. Jeff was a Business Agent for Carpenter’s Union Local 106, retiring in 2000. He also worked as a Congressional Staff Person for Leonard Boswell. In his free time, Jeff especially enjoyed fishing, and was an avid sports fan of all sports. He kept himself very busy throughout his life volunteering for a number of organizations in the Des Moines area. Jeff is preceded in death by his wife, Katheryn; father, John Hall; a sister, Jennifer Foster; and brother-in-law, Earl Moose.